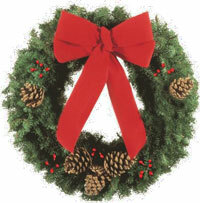 For those who ordered holiday wreaths and centrepieces, they will be available at the school tomorrow for pickup, probably between 4 and 6 pm (time to be confirmed). Or if you’re coming to the Council meeting tomorrow night (6:45 – 8:45 pm), you can pick them up then. Thanks for participating in this fundraiser and supporting Lakeview!